This section allows you to view all posts made by this member. Note that you can only see posts made in areas you currently have access to. Can someone verify that the stores up there have minnows in stock tomorrow? My only option to get minnows is to take an extended lunch tomorrow or get them at the stores OTW up. I would hate to find out they don't have any when I get up there. On a side note... Anyone know if Bass Pro carries minnows? I know Cabela's does, but that's a long drive from work. Anyway, I launched at the Jojoba Ramp around 12:30 with the plan of speed fishing all my favorite spots. Because I've heard nothing good from everyone fishing up the river, I wanted to start up around the main channel. Figured water clarity would be better (It wasn't much better) and so it could be warmer. 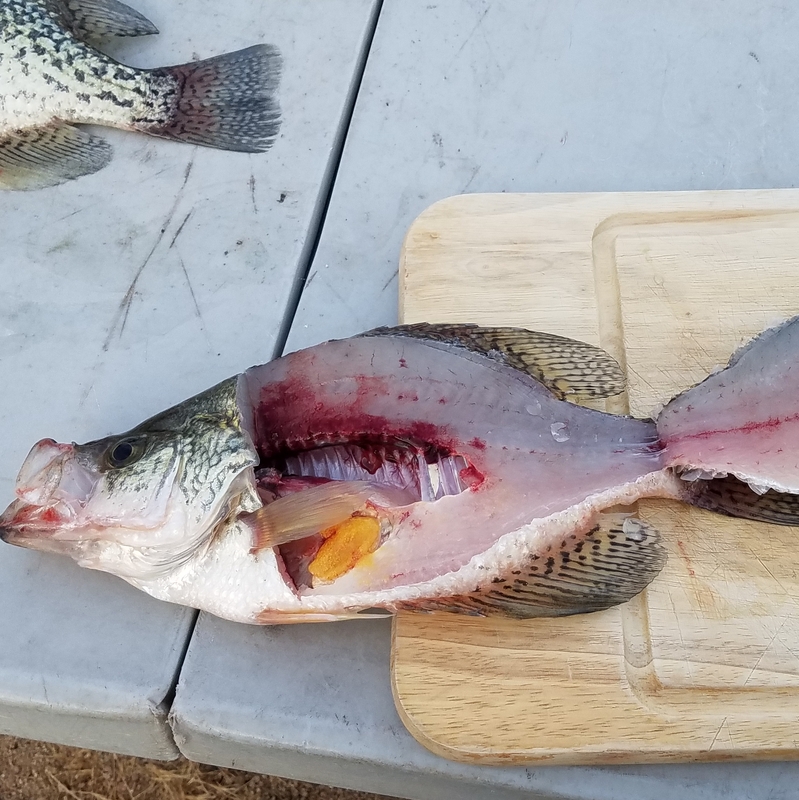 I drifted minnows, drifted jigs, tossed minnows with a bobber, tossed MANY MANY colored jigs and was only able to catch one crappie on a road runner with a purple grub. I caught her in a small cove off the main channel south of Adler. Hammered that area and couldn't get another bite. 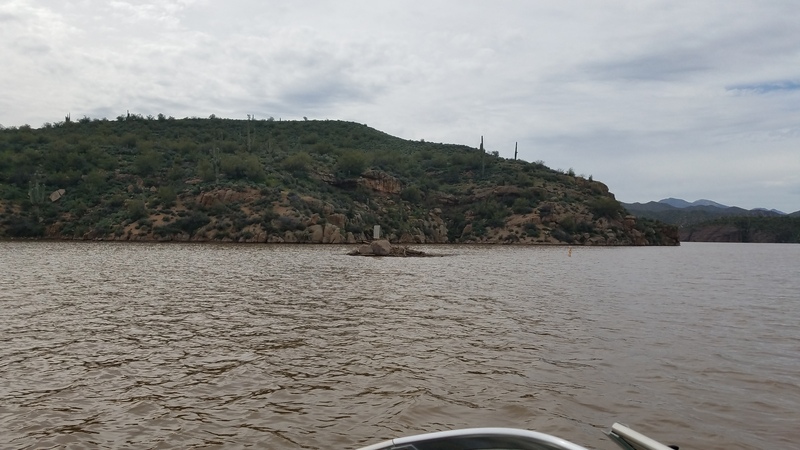 The areas I hit up were Rattlesnake Cove, the unnamed coves off the main channel, Crappie Cove, the cove up by Ship Rock, and the south wall just past the No Wake markers. I was dissapointed I was only able to catch one, but it was a pretty nice one and it seems like a lot of people aren't having luck here, so I can't be too upset. Hope we can figure this out soon! 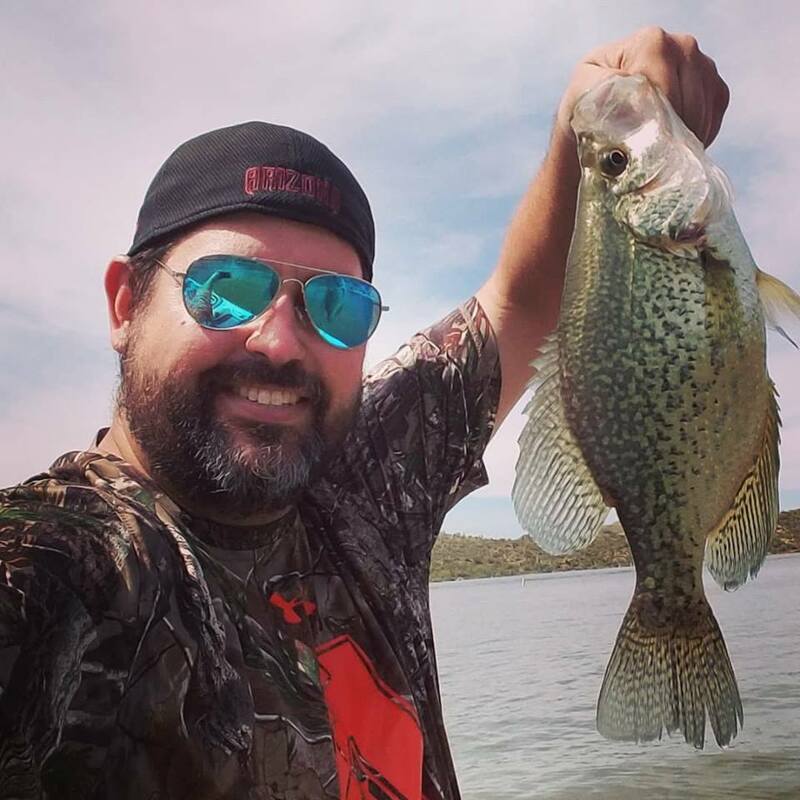 All Other Lakes / Patagonia - AZGFD "Catch of the Week"
Don't typically see crappie as the AZGFD "Catch of the Week", but Vu Au caught some nice slabs out of there last week. 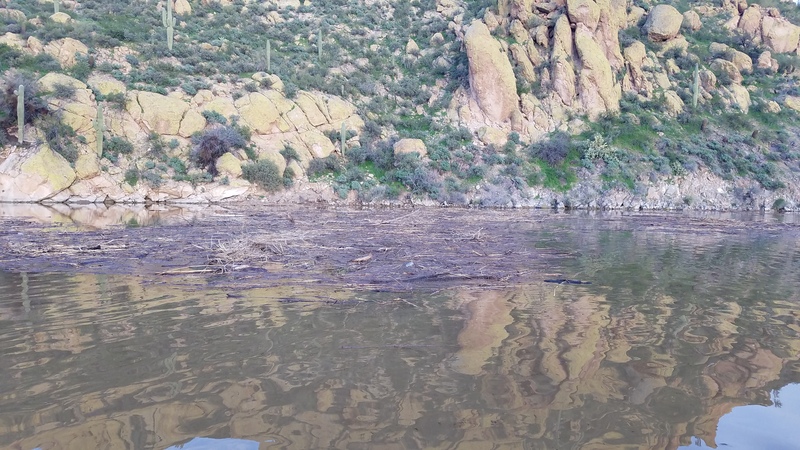 Looks like it could be pretty good crappie fishing for our southern AZ guys! 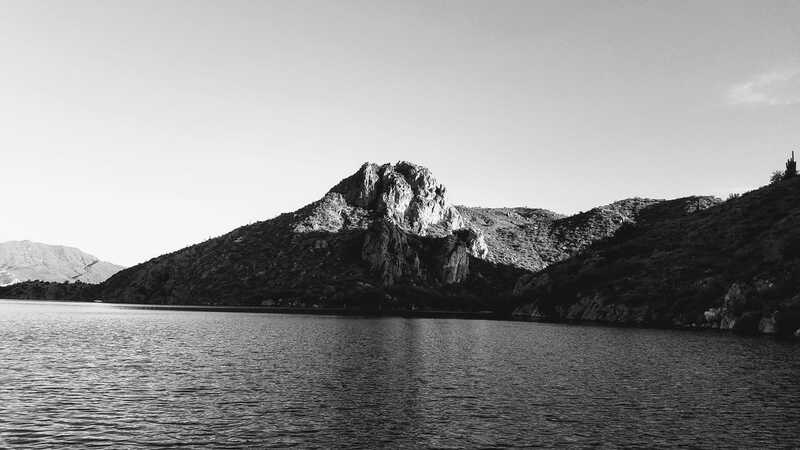 The bald eagle closure in the Agua Fria arm of Lake Pleasant will be lifted as of noon on Friday, April 5. 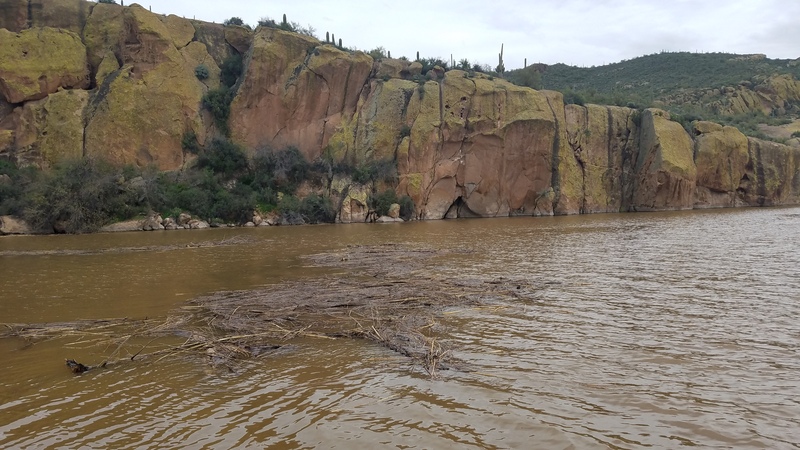 That means boaters will be able to boat from the main body of the lake into this area of the Agua Fria arm. 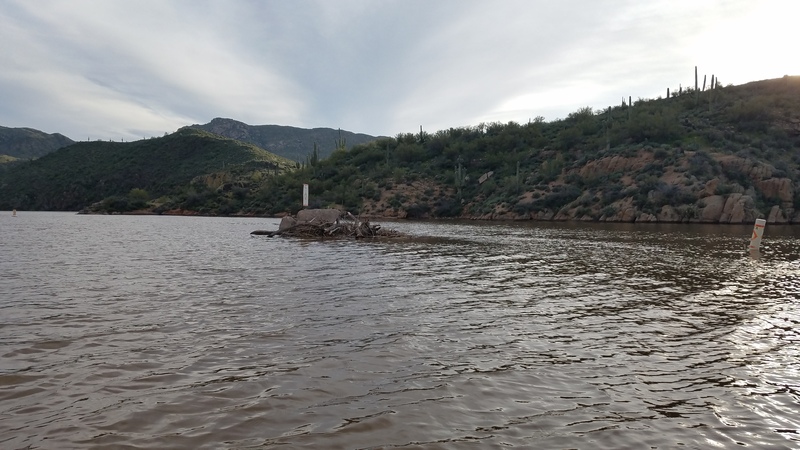 The boat launch at Agua Fria will not be accessible this season, but there is now access to the Agua Fria conservation area via the waterways from the main and north entries of Lake Pleasant. Access for walk-in traffic is currently available on a daily basis and will be permitted from the upper parking area. 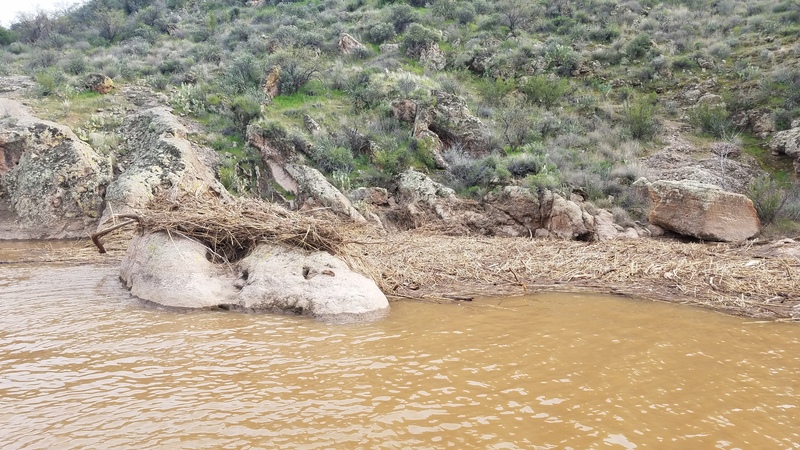 Note that vehicular access to the Agua Fria Conservation Area is still closed. This seasonal closure is typically Dec. 15-June 15. 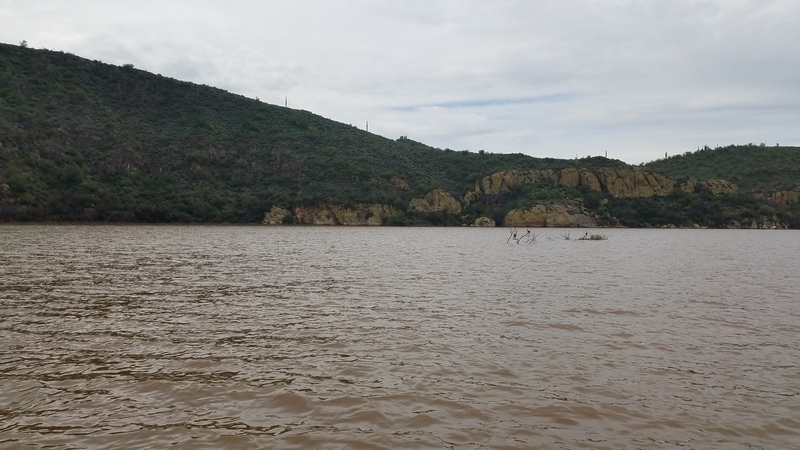 Water level at Pleasant is 1,696 feet and 93-percent full. 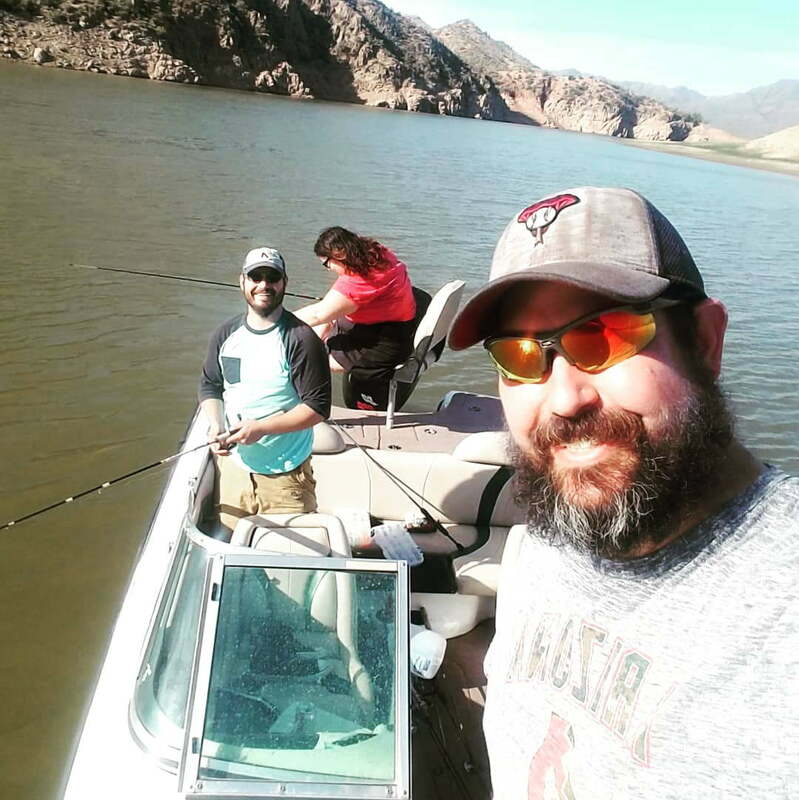 The Agua Fria arm of Lake Pleasant is an excellent fishing spot for abundant white, striped and largemouth bass. 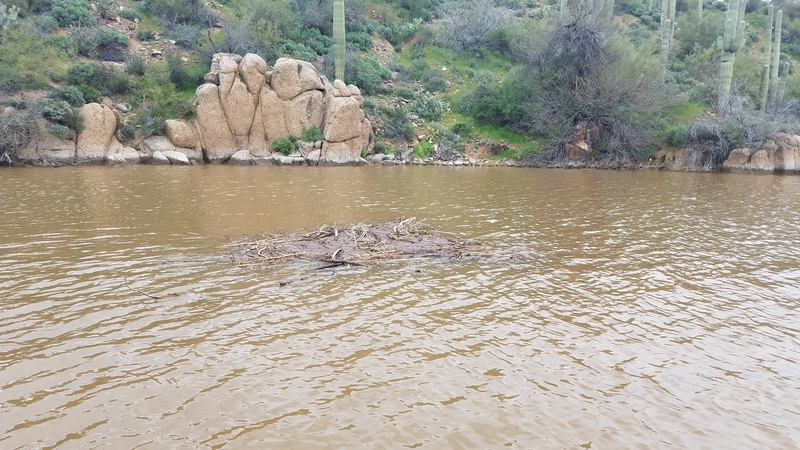 The top-water bite at Pleasant should be picking up but anglers will likely need to hit the water by 5 a.m. Saw a post on Facebook today of Upper Lake Mary and how it's flowing over the spillway nicely. I tried to share the video directly into a post here, but haven't been able to. You can check it out by clicking on the link below. I don't know Lake Mary as well as many of you, so I don't know if this is unusual for this time of year, but I do know Lake Mary has struggled with good lake levels in the past. I think it's always exciting to see our fisheries overflowing! Lake Mary is finally over flowing! Arizona sure is getting a lot of moisture this year! Bartlett / So close to 100% full! Anyone have pictures of the lake as it is right now? It was a slow and steady day of catching crappie. 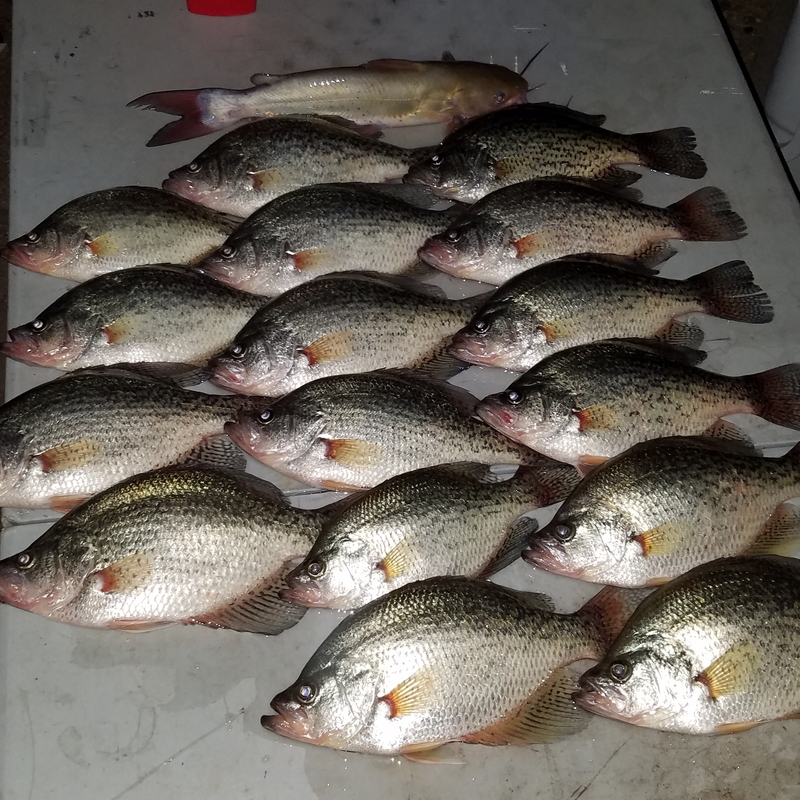 Managed to catch about 30 crappie between the two of us. 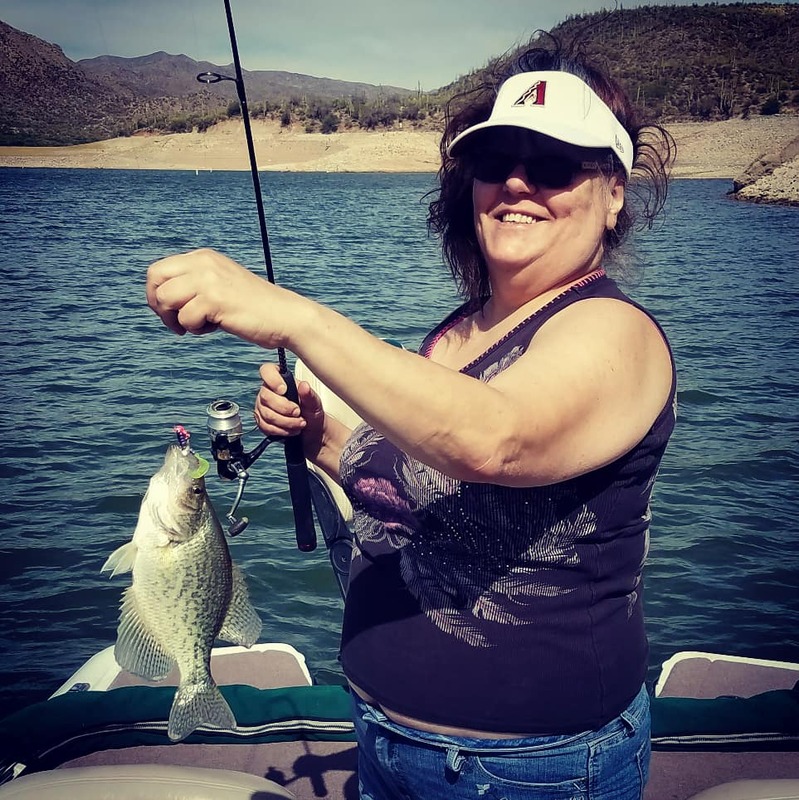 Mom caught 6 crappie and a few bass. I caught the rest. There was a time I let her use my pole for 20 minutes and she didn't catch one. She gave it back to me and I managed to boat one in less than 30 seconds. She wasn't too pleased. Did the same thing I've been doing. Looking for submerged trees and rock piles and fishing those. If I don't catch anything or the catching slows down, I move on. Color didn't seem to matter as I was switching between BBC, Purple Rain, Orange Crush, Money, Bubblegum, and Red Hot Mama (yes, that color exists) all day and still managed to catch. If one color slowed down, I would switch until it picked up again. 3 of the 9 I kept had eggs in them still... wtf is their deal with spawning at this lake?!? General Discussion / What do you use for a transom saver? What do you use on your boat? Has anyone used both of these and like one over the other? Had 1 last vacation day to burn before I lost it, so I took the day off and headed to Bartlett with my brother and sister. After hearing some rather disappointing reports over the last week or two and hearing about the low water levels, I had very little expectation for this trip. After staying up until 2 AM the night before restringing several reels, I got a much later start than planned. We got to the lake around 11, picked up a few dozen minnows from the marina store, and took off from the ramp around 11:30. I fished the same set-up all day: casting a road runner with a grub. 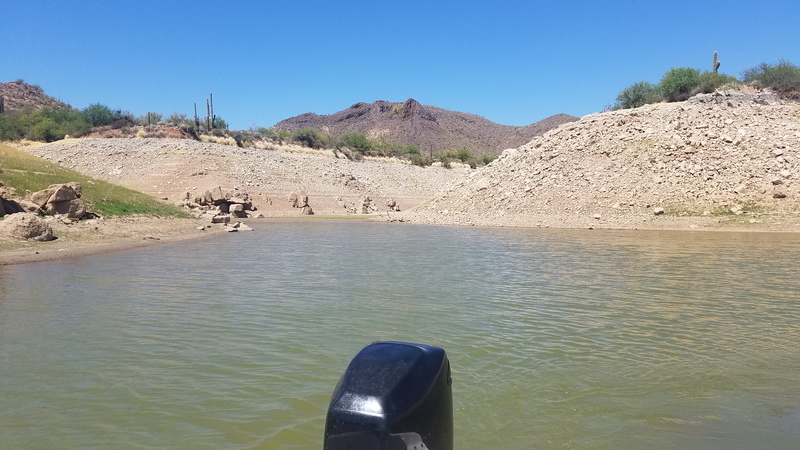 Because of how low the water levels were, we focused on fishing rocky points or any submerged rock piles we could find on the main channel coves and up the river. The only pattern I noticed was the standard "light colors in clear water, dark colors in murky water" on the grub. My sister had luck throwing a jig tipped with a minnow and my brother changed his gear constantly but kept catching, so really it was all dependent on where we were fishing. My advice, use what you're comfortable with. Released 11, with only 5 of them being "dinks"
I'm lost on the current spawn status because 6 of the ones we kept were full of eggs. I felt like they were post spawn because of the water temps, but the eggs in the females would indicate otherwise. It's possible some have spawned and some haven't... I don't know. I was second guessing going to Bartlett, but definitely glad I did! 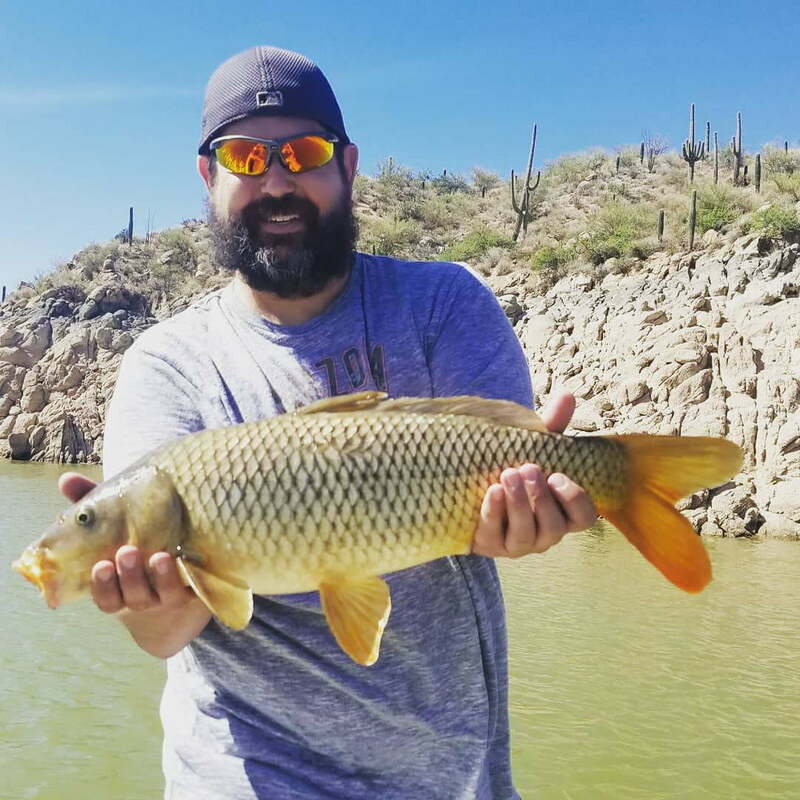 I just saw a video on one of the Facebook fishing groups I follow regarding a small increase in entry fees, along with a big change in overnight fishing fees. It looks like the Day Use fee for the lake went up 1 dollar, so it's $11 to go to Lake Pleasant for Day Use Only. I put emphasis on the Day Use part of that statement because the county has decided that anyone who stays at the lake past 10 PM is now considered an over-night camper. This means, you now have to pay the camping fee and not Day Use. I would link the video, but it's a closed group on FB and you need to be a member of the group to view it. 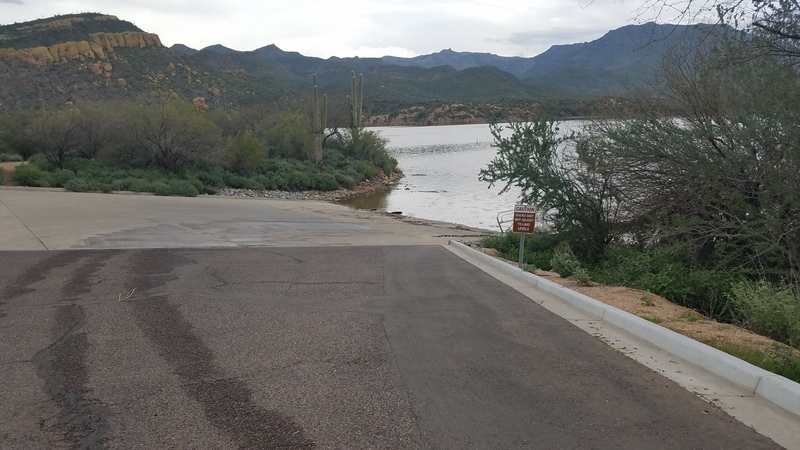 I sent an email out to Lake Pleasant Regional Park to find out more details on it and I'm waiting to hear back. In the meantime, here's a link to the News Release regarding the price increase. This increase and rule change only affects the county ramps, which are the 10-lane and 4-lane (Castle Creek). You can still enter at the marina and pay the single 24-hour lake access fee, which is $8 if I remember right. Is there anyone else with more information regarding this? Bruce, I figure you would be the insider on this information. I busted one of my favorite crappie reels this weekend and I decided to look for a good replacement. I Googled it and wasn't really happy with the results. 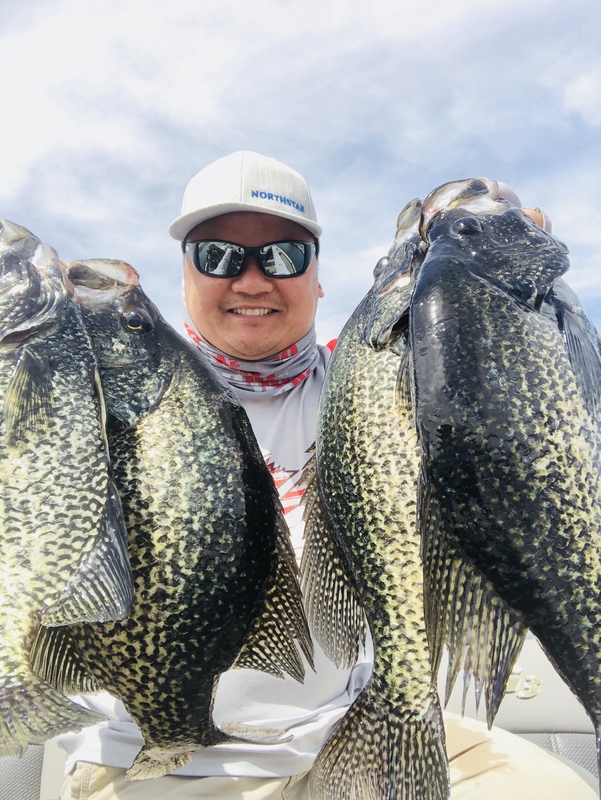 I had one guy saying "Go Shimano" because they make the best, highest end reels on the market which seemed like a ridiculous statement... Then I had another website who gave their "best 5 crappie reels" and only a few of the links they supplied went to valid locations. Needless to say, the results I found were terrible and didn't really help me at all. I wouldn't mind hearing everyone's thought on this. 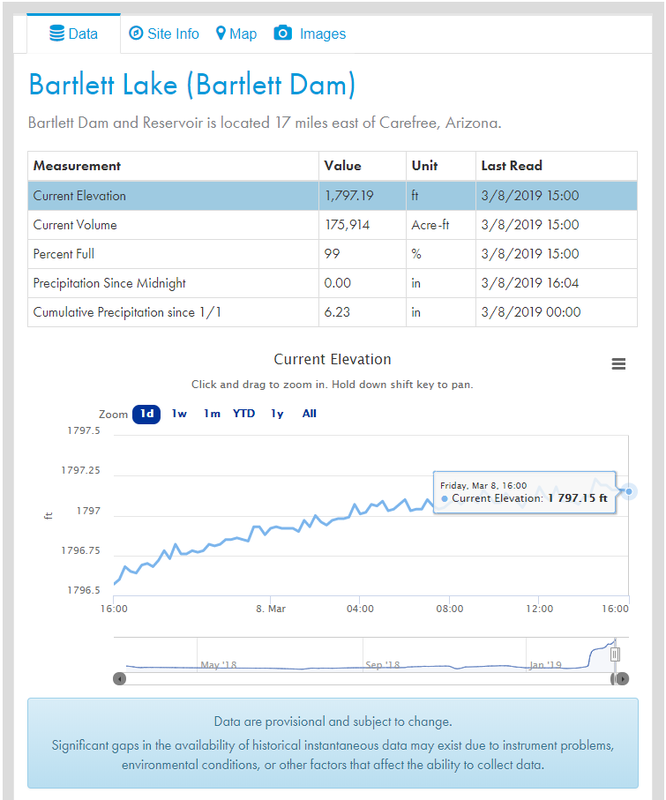 Went out to Bartlett yesterday with my family to get the boat on the water and to see what it looked like at 100% since it had been forever since I've seen it that full. We did a little fishing DEEEEEEP up the river (Past Sheep Creek), but didn't catch anything. I had never taken my daughter out on the boat so this was a trip to see how she would like it and to get her to try real fishing (She's been using objects around the house and pretending they were fishing poles and casting out to try and catch fish). While I didn't catch anything, I did scan some stacked fish (assuming crappie) around 12-15 feet below the surface in Cat Bay. Was the same when I putted around Crappie Cove and the cove just past Ship Rock. Surface temp was between 54-56. There was debris everywhere! Lots of little sticks and bushes, but still plenty of lower unit destroyer logs floating on the surface. 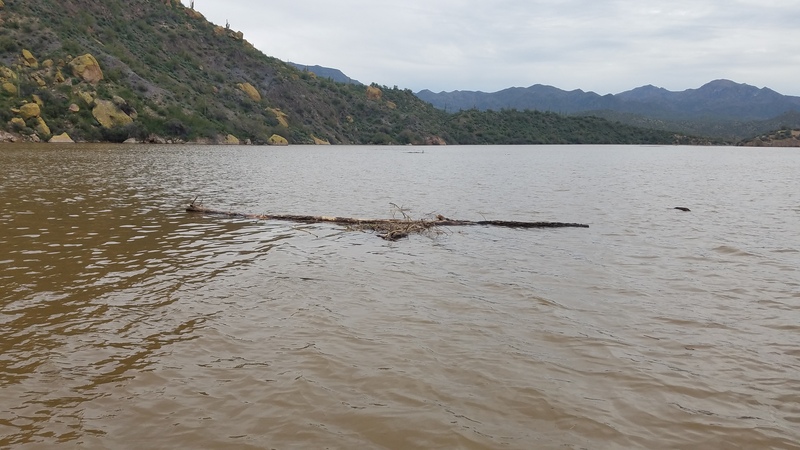 There were "Debris Beds" all over the lake (see pictures below). They were stacked in the back of coves, sitting in the middle of the channel... just everywhere. I almost wanted to toss some anchovies next to them and try to catch tuna, but I knew that wouldn't work. Last Saturday Sparkchaser and I went out to the Mesa Game and Fish office to help out with the tear down of the new habitats that were poured the day before. I can't speak for both of us, but I had a lot of fun doing it and want to help out with more events like this. There were quite a few volunteers out there so the job was finished a lot faster than expected. I spoke with Amberle, who's spearheading this whole thing, about the destination of all these new habitats and she informed me that they plan on setting them in Rosey sometime next summer. Here see a few photos of the habitats and what it looked like as we took them apart. I was messing around on Facebook this morning and found an interesting video on how to tie some fishing knots. I've never used any of these knots myself so I don't know if they're for a specific type of fishing or for larger fish. Have any of you ever tried these knots? With all the changes I'm making to my boat I lost my bow light. I figured it might be a good time to look into other options. Does anyone have a Red/Green LED kit attached to the bow of their boat or know someone that has? Before I go and get it I want to make sure it's worth my while. This is a picture of it and below is the URL to what I'm looking at on Amazon.